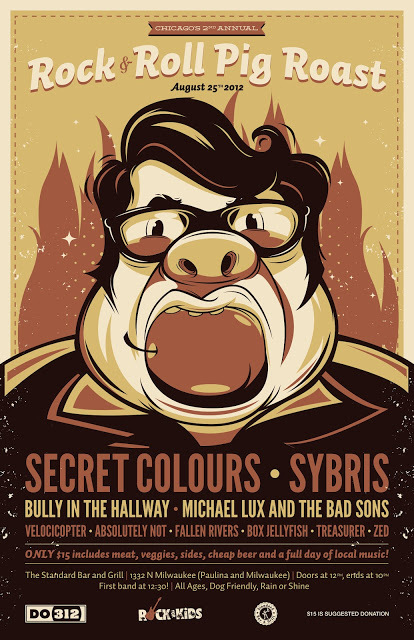 BULLY IN THE HALLWAY: Chicago's 2nd Annual Rock and Roll Pig Roast: 2012 Lineup! Chicago's 2nd Annual Rock and Roll Pig Roast: 2012 Lineup! August 25th at The Standard Bar and Grill - 1332 N. Milwaukee! !